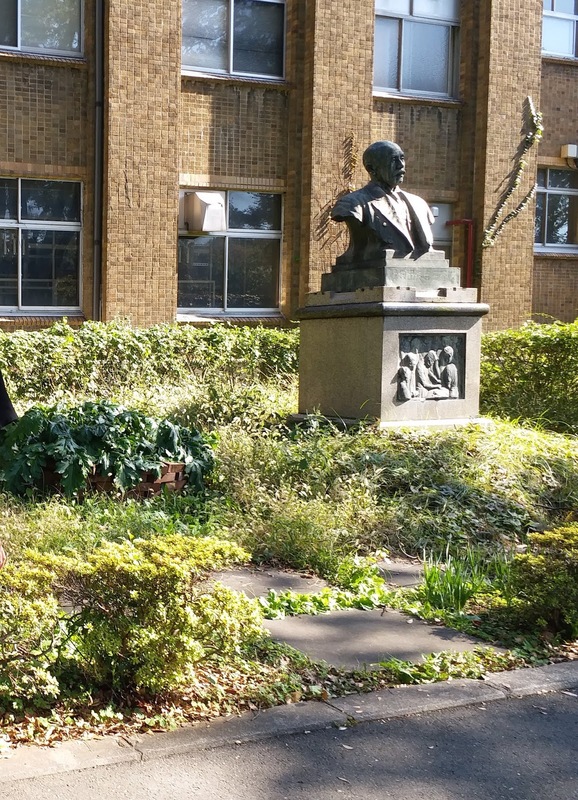 On the 29th I visited the Tokyo University. In that morning when I was looking for the university after alighting from the Metro, I met a male student of the University and asked him where the campus was. He was so kind as to lead me the cafeteria before resuming his route of going to his class. On the way to the cafeteria I talk with him in English and Japanese in order to try to know more about his school life and his field of study. He was proud of being a student of the top university in Japan. We said good-bye after arriving at the cafeteria. Before walking around the campus, I ate my lunch there. 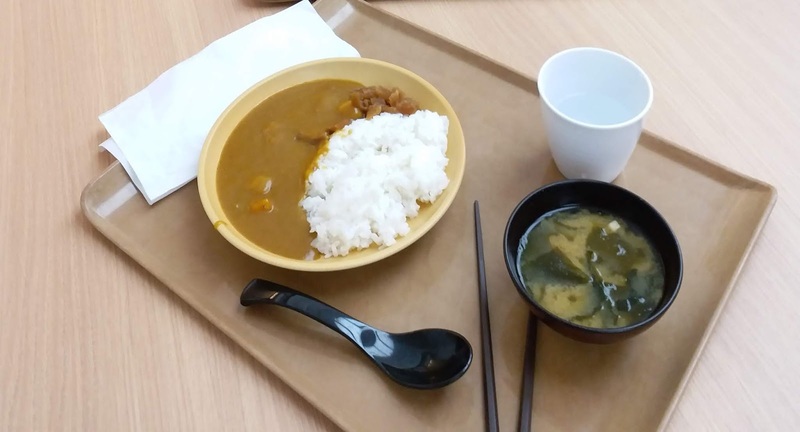 My order was beef with curry sauce rice and a bowl of miso soup. The curry sauce was darker in brown color as compared to the yellow curry sauce seen in the Malaysian style restaurants in Hong Kong. 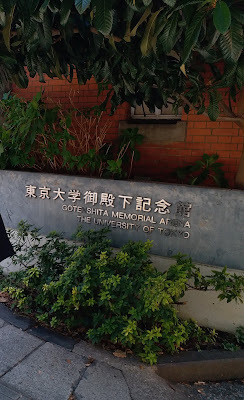 I loved the miso soup of this university. The taste was much stronger than those I tried in the Yoshinoya (吉野家 ) in Japan. 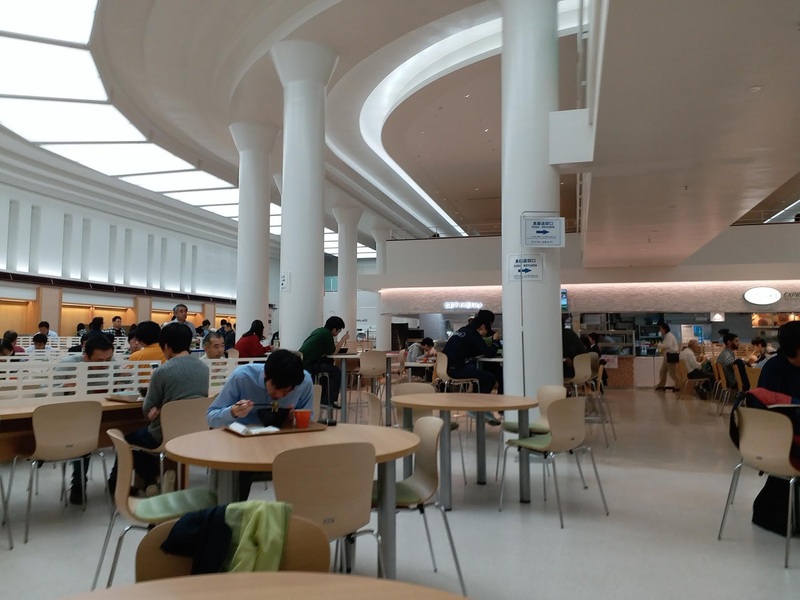 Because this cafeteria was in the shape of a high ceiling hall, a mezzanine floor was added to generate more sitting space. This design was good as the lighting would not be totally blocked. This cafeteria was clean, new, spacious, bright and with a high ceiling; one could sit comfortably to enjoy the meal. 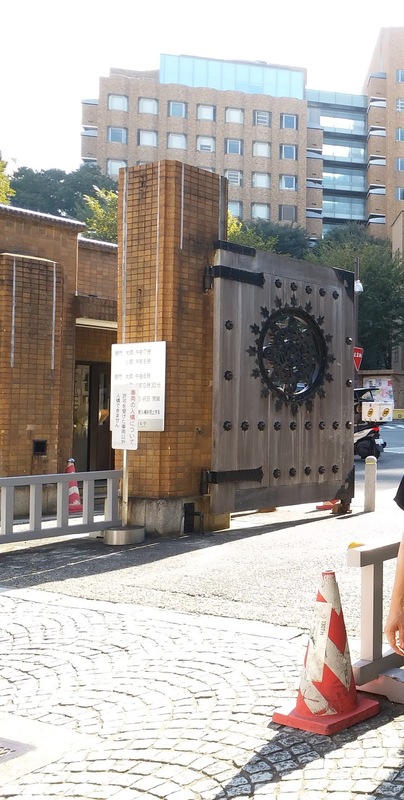 The meals here were cheap probably since it was a subsidized cafeteria. One thing to note was that during the noon rush hours the cafeteria was only open to the students and staff. 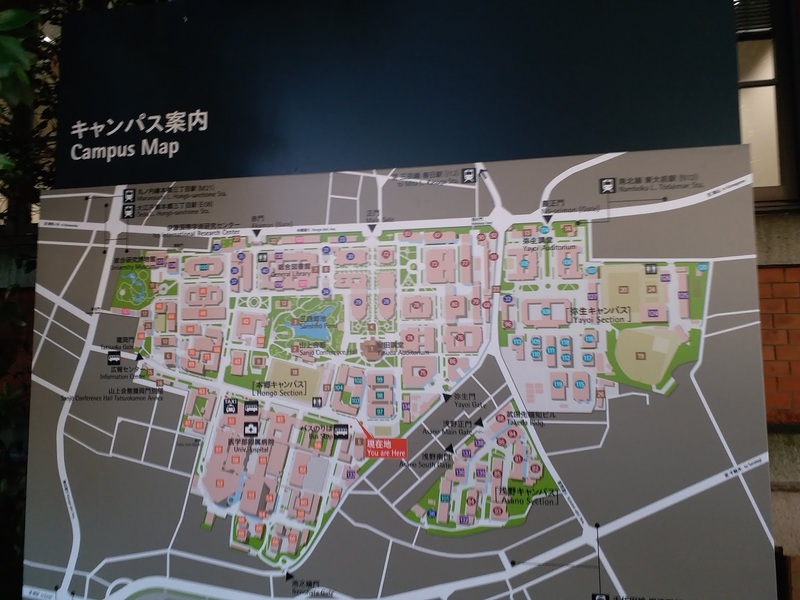 After eating the lunch, I toured around the campus.